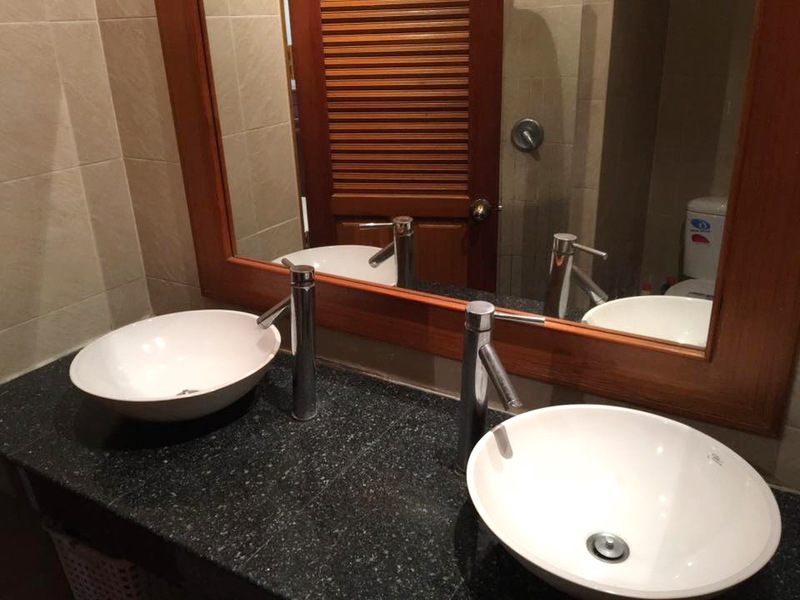 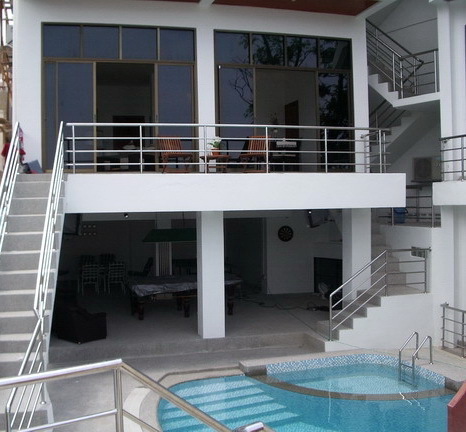 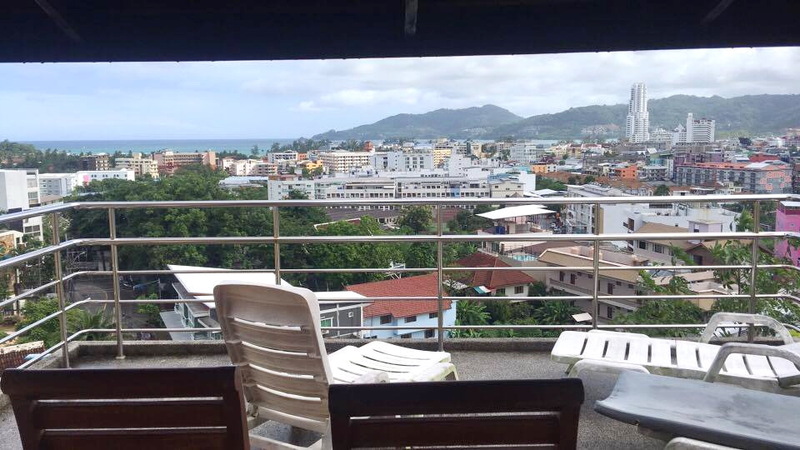 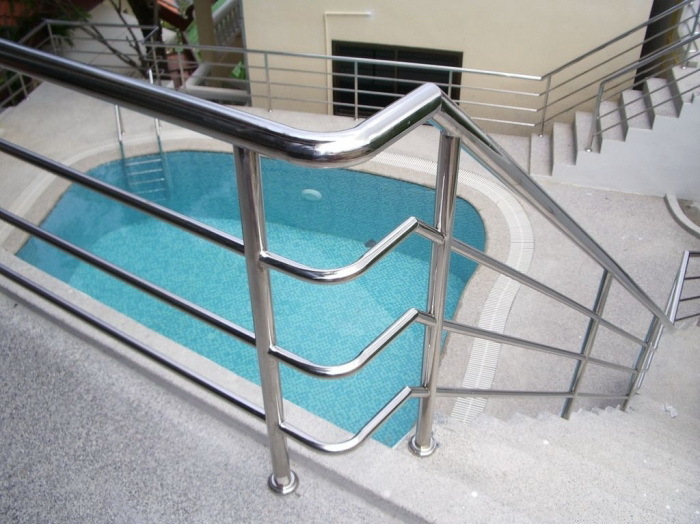 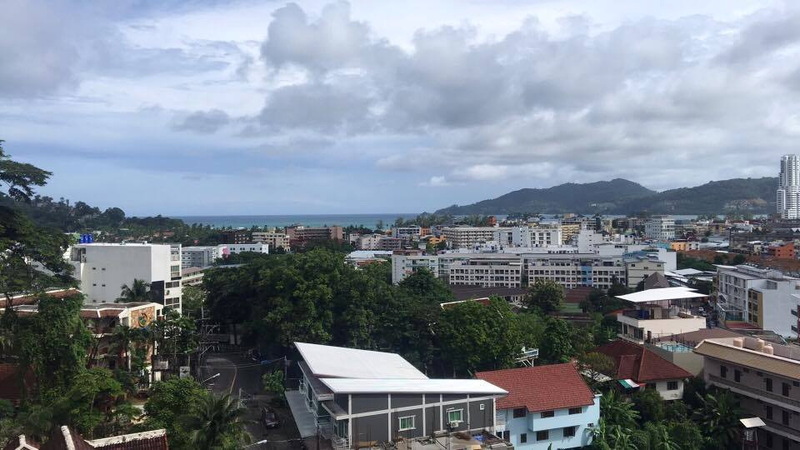 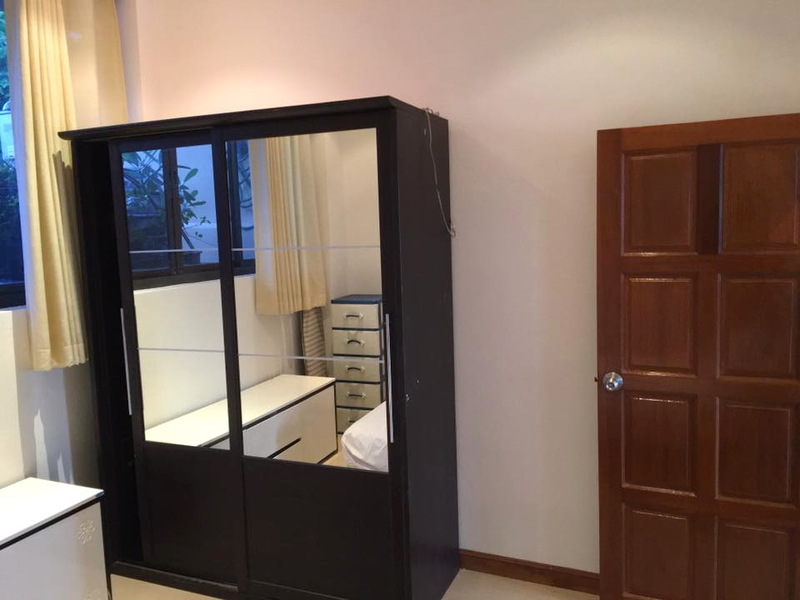 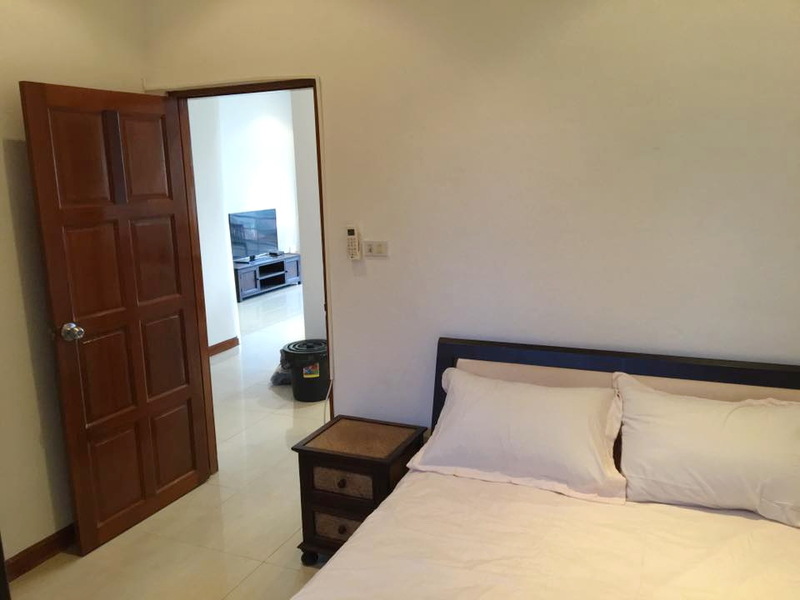 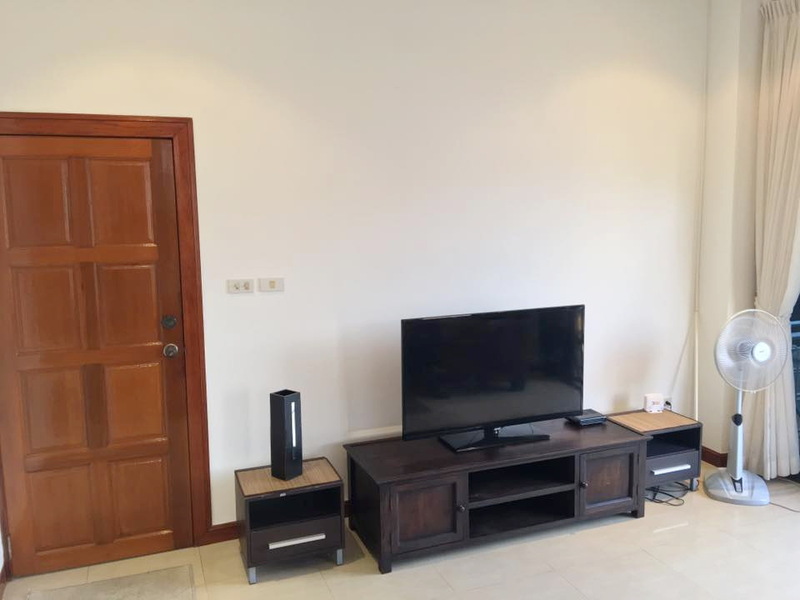 This is an ocean view apartment for sale in Patong. 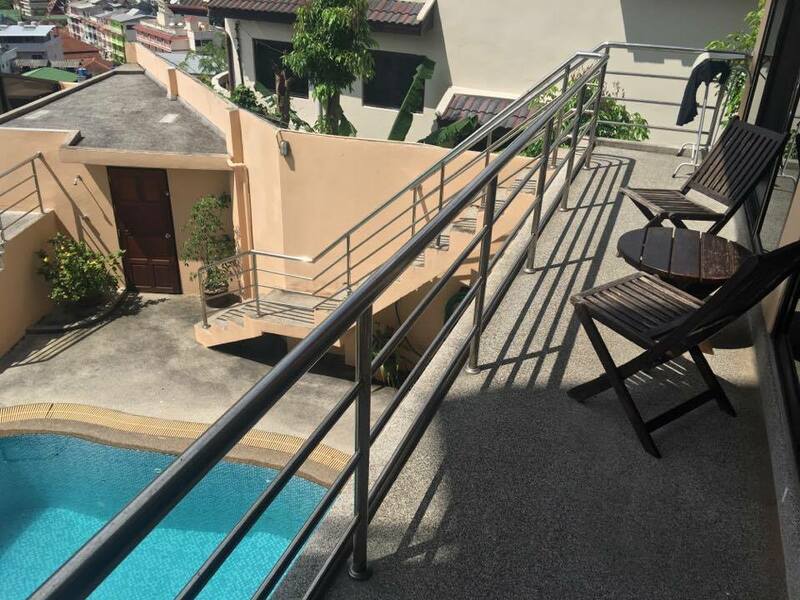 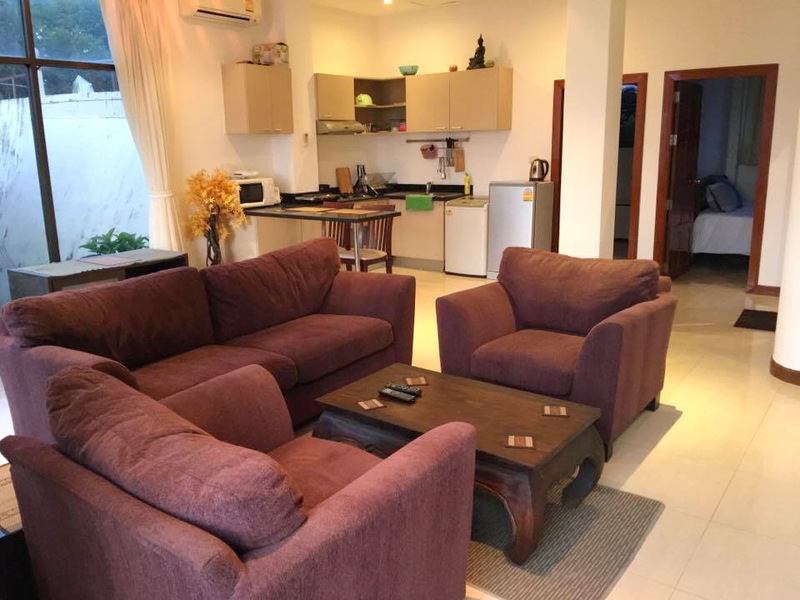 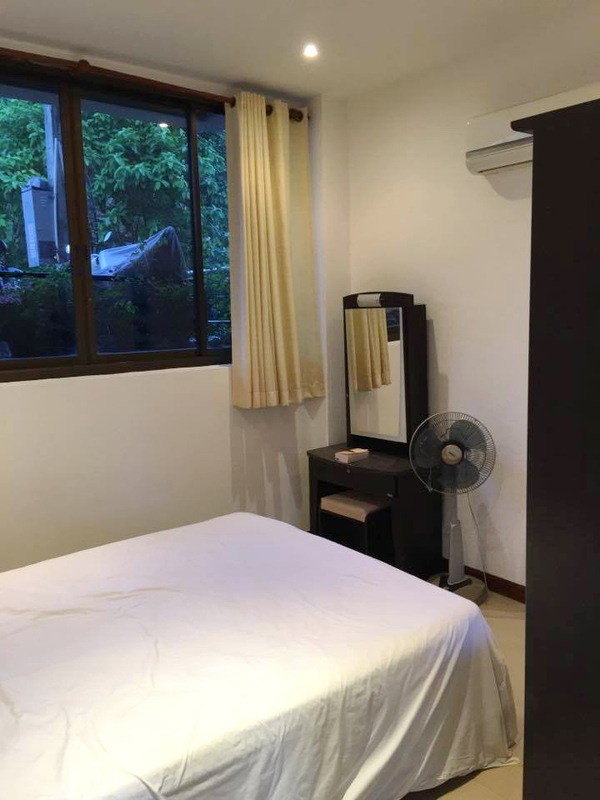 Located on a quiet hillside it offers great views over Patong and the bay and ocean beyond.The apartment consists of an open plan living room and fully equipped western style kitchen. 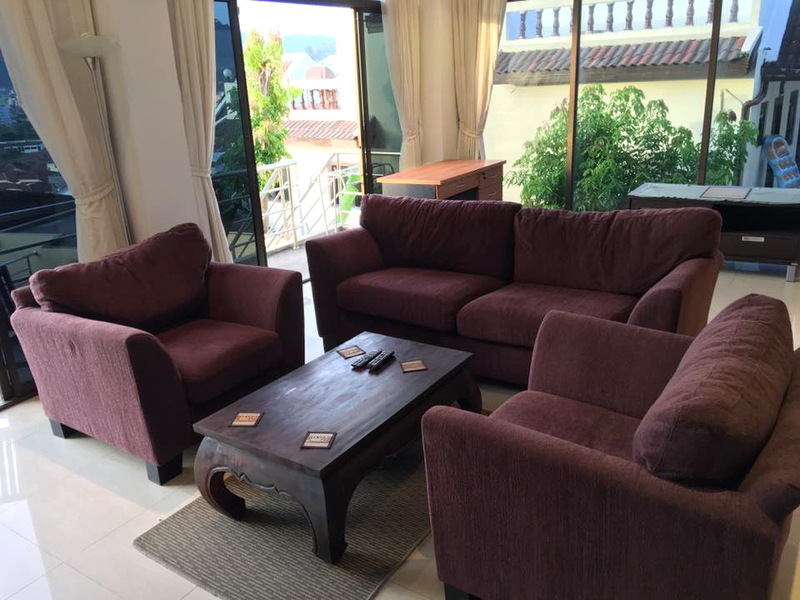 There are two bedrooms and one bathroom.The front of the apartment facing the ocean is completely of glass sliding doors with the adjacent balcony running along the entire front of the living room.There is also a very large window on the side of the apartment, offering a nice view of the lush green hills nearby.The apartment comes fully furnished.Facilities include a communal swimming pool, a games room with pool table and table tennis, elevator, car parking and a secured entrance.